Start taking AWESOME travel photos right away. No matter your current experience, you can learn to be a better photographer in no time with these simple, yet powerful tips and techniques. 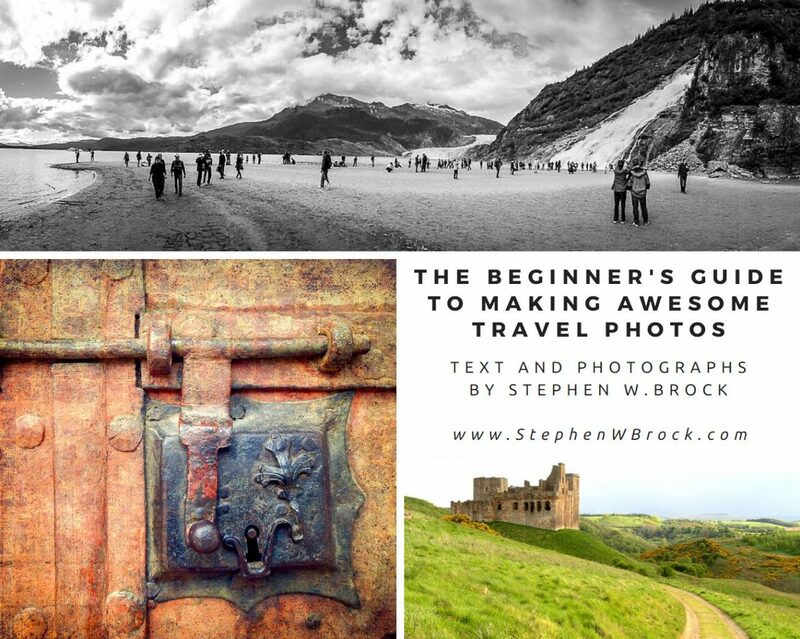 Get your FREE Guide to Making Awesome Travel Photos! 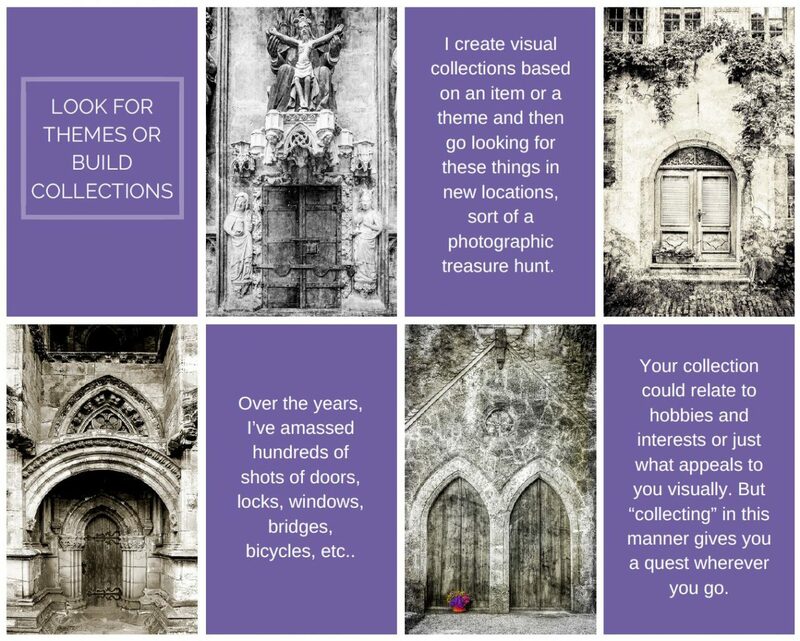 Send Me My Photo Guide! Whether you're brand new to photography or want to improve what you know, you'll learn inspiring yet practical ways to take better photos and enjoy both your trip and your photography more as a result. It doesn't matter what kind of camera you have, from your phone to a DSLR. You'll learn simple techniques you can start to apply immediately. It's time to up your game, become a hit on Instagram and have more fun. 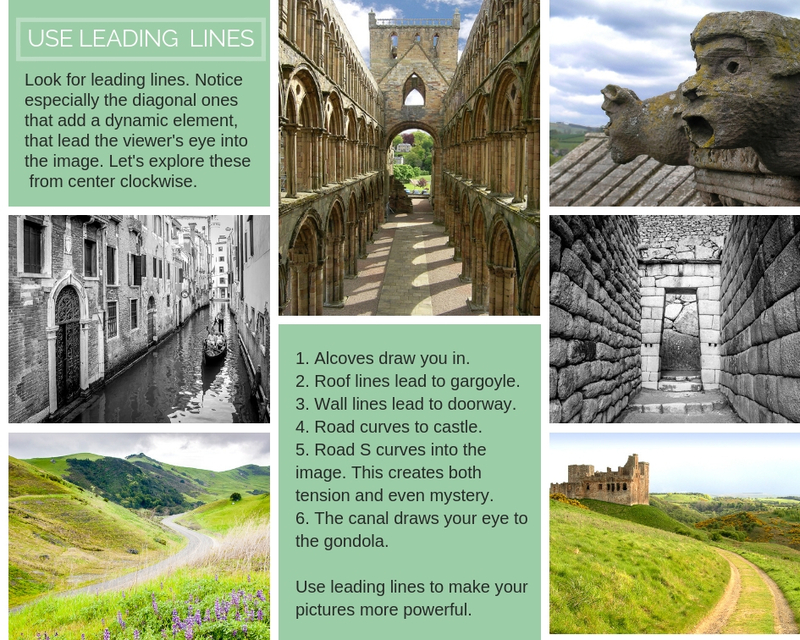 Get your FREE Guide to Making Awesome Travel Photos . Enter your name and email above to get your free photo guide and access to other great resources for travel, photography and a more meaningful life.